The College of Dietitians of Ontario is dedicated to public protection. 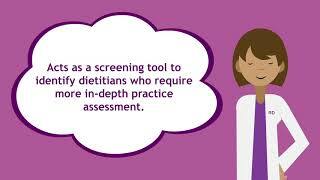 We regulate and support Registered Dietitians for the enhancement of safe, ethical and competent nutrition services in diverse practice environments. Learn how to send surveys, complete the tally sheet and more.